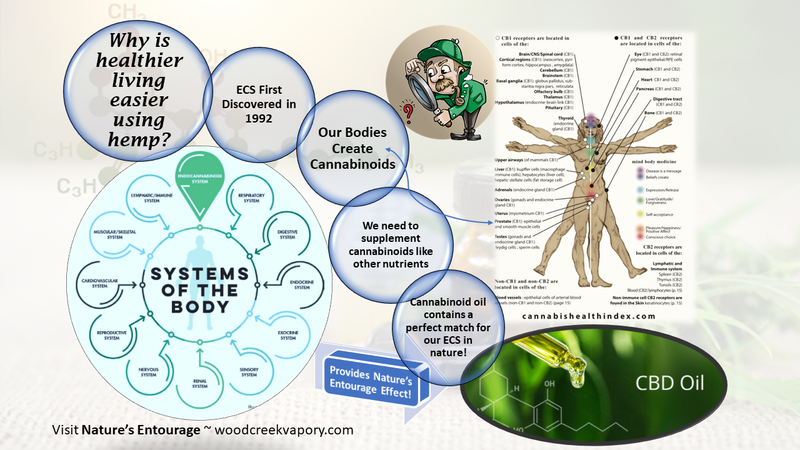 In 1992 our natural Endocannabinoid System (ECS) was discovered and studied extensively each year since. This newly identified, endogenous 12th system is not just found in humans, it is in all vertebrate. 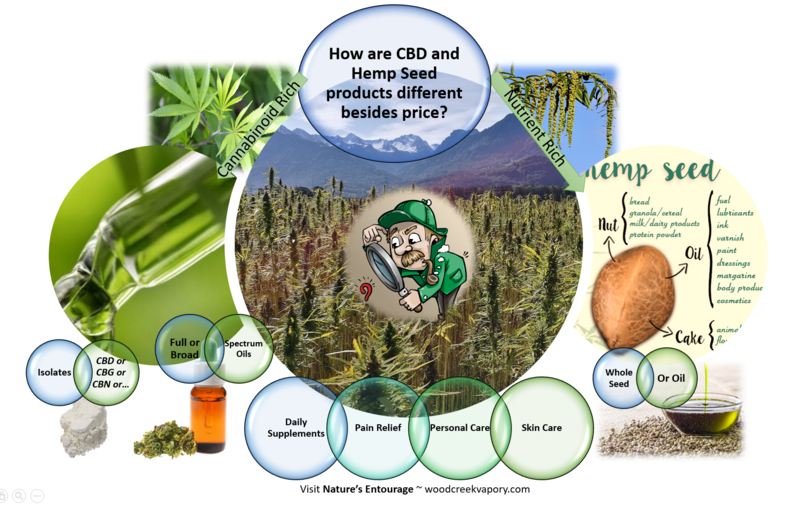 We know hemp products provide a lot of nutrients but do you know the difference between CBD oil, hemp seed oil, or full spectrum and broad spectrum. Besides the prices, what are the differences? 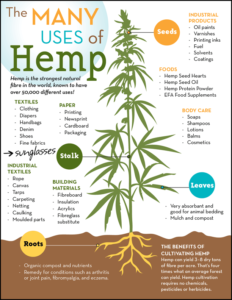 We explore that and more so you know what is in store.